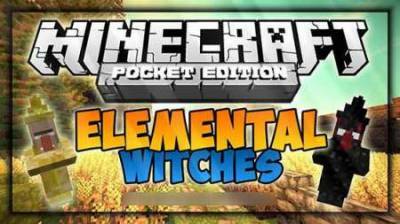 The Elemental Witches mod adds to the game Minecraft Pocket Edition new seven witches, each of which will have their own unique abilities and magical powers. Some witches will have power of fire, others of water power, and more. Mod Mob Capsules - capsules of mobs for MCPE allows you to add in the game a new subject so you can catch any mob. You may find this useful if you have to force the cows into a paddock or near your home, wandering zombies, etc. After you catch any Moba, you can release it where you want. 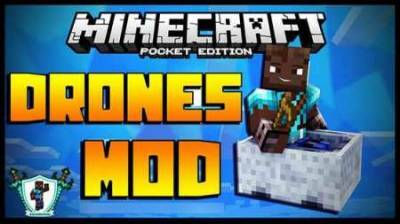 Bonus Chest mod through which all MCPE players can get the bonus chest in the beginning of the game, which will be located all the Essentials for survival in the initial stage of the game. 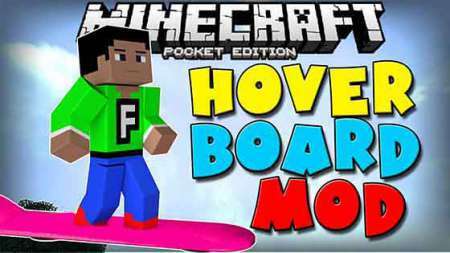 Mod adds to the game Minecraft PE drone - a drone that looks like a trolley. You can launch it in the air, and then use the built-in camera to explore the area and learn what lies ahead. If you look letsplei on YouTube on the game of Minecraft PE and you know some of the authors of the popular channels on YouTube, then with this mod you can get the same weapons and skin as these players. Mod Wonderful Watering Can adds to the game MCPE Wonderful watering can you can water your plants and vegetables that grow in the garden. With its help, the gameplay becomes more realistic, as well as a nice bonus for you will have the opportunity to quickly grow your plants. 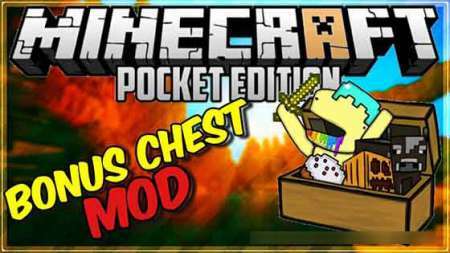 Creeper Gauntlet mod adds to the game Minecraft Pocket Edition creeper gloves with which you can quickly and effectively kill, both the creeper and other mobs. 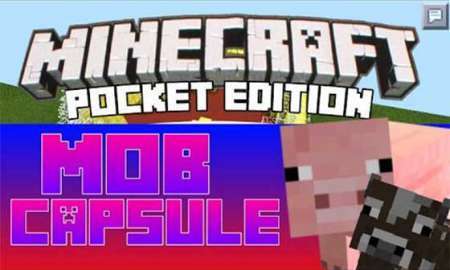 That would be to use gloves, you need to charge them just by touching any creeper, and then, to touch any mob, wait until it explode and collect all that fell from it. 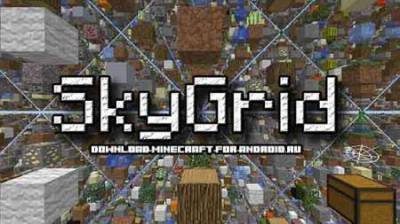 Mod Skygrid - Sky grid allows you to generate the lattice size HH different blocks, which will appear in a random order. The main objective of this card to survive, as much as possible, and the card can do it with your friends. The mod is called or Hover Board Hoverboard Mod for Minecraft will allow ROUX to add to the game a flying Board, which is very similar to the familiar skateboard. 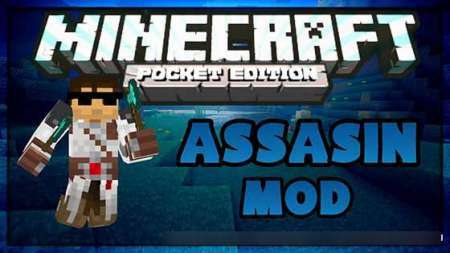 Assassin's Gear - mod through which the game of Minecraft PE will have all the equipment known assassin from the assassin's order, with which you can silently and not noticeable to kill your opponents and becomes not visible.